 Da redação | Agentes da Delegacia de Polícia de Homicídios e Proteção à Pessoa (DPHPP) prenderam, na tarde desta segunda-feira (15), em Canoas, dois homens, pai e filho, durante ação de combate a crimes contra a vida. 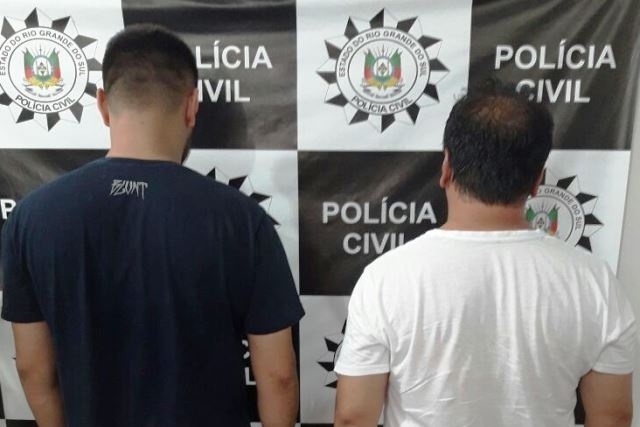 A dupla, de 49 e 22 anos, respectivamente, foi presa no bairro Mathias Velho, em cumprimento a mandado de prisão temporária. O pai possui antecedentes criminais por porte ilegal de arma de fogo, lesão corporal e apropriação indébita. De acordo com o delegado Luís Antônio Reis, o homicídio ocorreu no mesmo bairro, no último dia 02. Na ocasião, um homem de 37 anos havia sido morto a tiros dentro de casa, após os suspeitos terem entrado no local e efetuado disparos de arma de fogo contra a vítima. A motivação seria uma desavença entre a vítima e um dos suspeitos. “A arma utilizada na ocasião, um revólver calibre 38, foi apreendida com os acusados”, conta o delegado. The very next time I read a blog, Hopefully it doesn’t fail me as much as this particular one. I mean, I know it was my choice to read through, nonetheless I truly thought you would probably have something interesting to talk about. All I hear is a bunch of complaining about something you could fix if you weren’t too busy seeking attention. I’m not sure if this is a formatting issue or something to do with internet browser compatibility but I thought I’d post to let you know. The style and design look great though! Hope you get the problem fixed soon. I’m excited to find this web site. I want to to thank you for ones time due to this fantastic read!! I definitely appreciated every little bit of it and I have you bookmarked to check out new stuff on your site. You will keep up a key separation from sound beating sustenance by eating enough snacks for the length of the day, and on an exceptionally key estimation in a general sense even more acceptably control your part sizes. Spot on with this write-up, I really assume this website needs rather more consideration. I’ll in all probability be again to learn rather more, thanks for that info. Most of the things you state is astonishingly accurate and that makes me ponder why I hadn’t looked at this in this light previously. Your article truly did switch the light on for me personally as far as this particular issue goes. Nevertheless at this time there is one particular factor I am not necessarily too comfy with so whilst I make an effort to reconcile that with the actual central theme of your issue, allow me observe exactly what the rest of your readers have to say.Nicely done. Thanks for the ideas you share through this site. In addition, a lot of young women who become pregnant never even seek to get health insurance coverage because they have anxiety they wouldn’t qualify. Although a lot of states right now require that insurers produce coverage in spite of the pre-existing conditions. Rates on most of these guaranteed plans are usually higher, but when with the high cost of medical care bills it may be any safer approach to take to protect your current financial future. That is very fascinating, You’re an excessively skilled blogger. I have joined your feed and look ahead to in quest of more of your excellent post. Also, I’ve shared your site in my social networks!